In the dark, all the colors melt together. In daylight, they are a divine radiance. 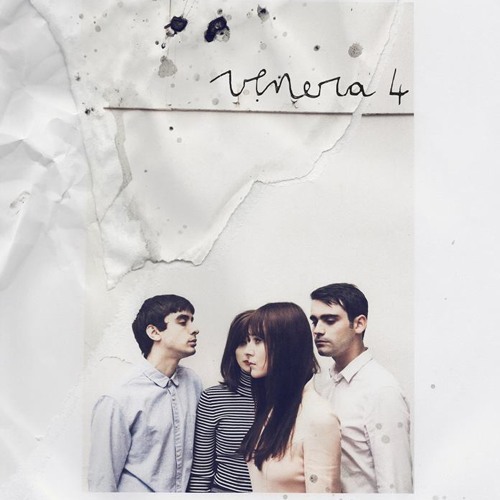 Venera 4 is a french multifaceted quartet. Their universe combines several sounds between female voices and shrill guitars; sensuality and strenght. Two boys, two girls, meeting in noisy pop songs with a delicate sense of colors... and darkness.